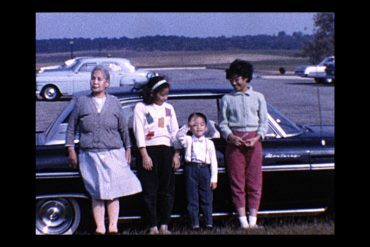 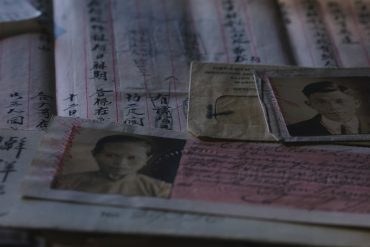 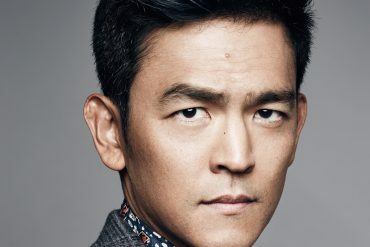 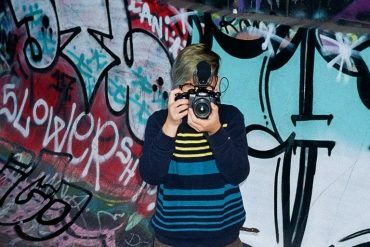 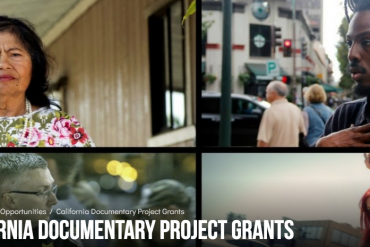 The production grant will support The Asian Americans, a public media initiative that examines ways in which the US Asian experience illuminates the larger American story. 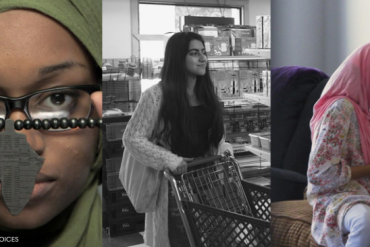 “We are proud to present these compelling stories to the public, stories that bridge cultural divides, and that promote greater empathy and understanding of America’s diversity,” said CAAM Executive Director Stephen Gong. 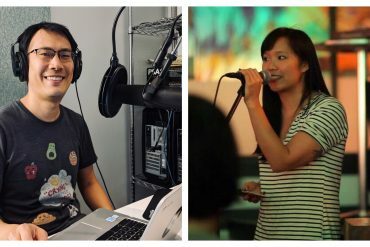 “We think a lot about the question of American identity and how the terms of being American are negotiated, because it’s something the whole country is grappling with right now.” – James Boo, Self Evident Managing Producer. 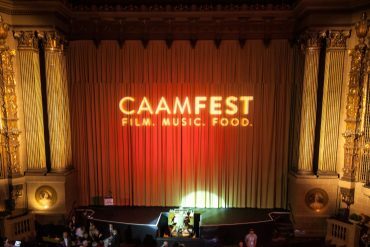 CAAM presents our annual invitation-only CAAMFest Sneak Preview on Thursday, March 21, 2019 in the beautiful theater of Airbnb’s San Francisco Headquarters building. 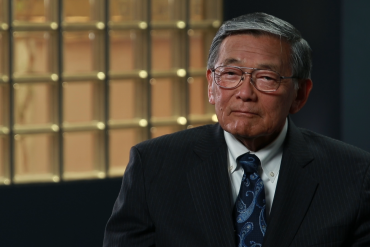 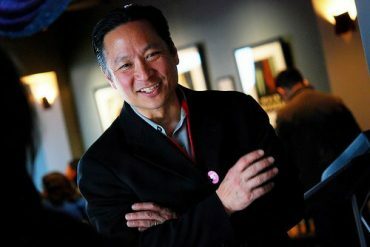 Jeff was San Francisco’s Public Defender, a filmmaker, and a fearless advocate for justice.